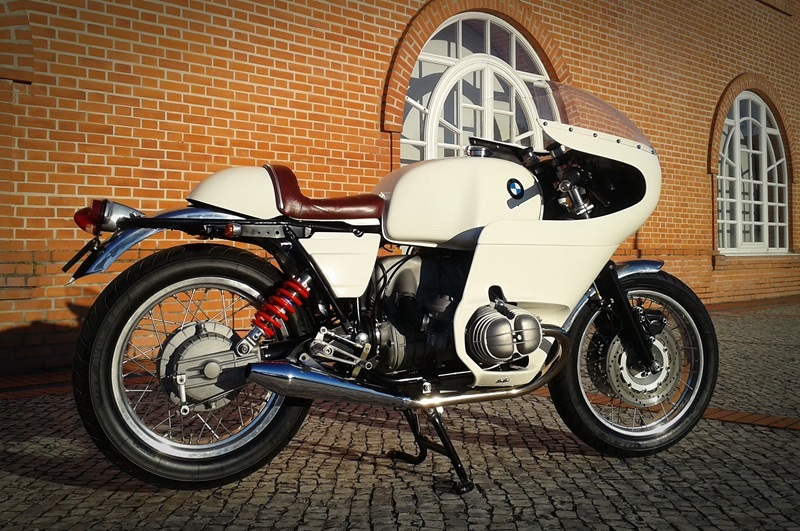 Flat Racer is a boutique London-based company that produces some eye-catching accessories for vintage BMW motorcycles, the bike you see above started life as a stock 1990 BMW Monolever before being kitted out in a new full-fairing – giving it an entirely new lease on life. When the team at Flat Racer set out to design the fairing they made a point of ensuring that it could be fitted without irreversibly altering the frame – this may not sound like much but the process took 5 years to complete. 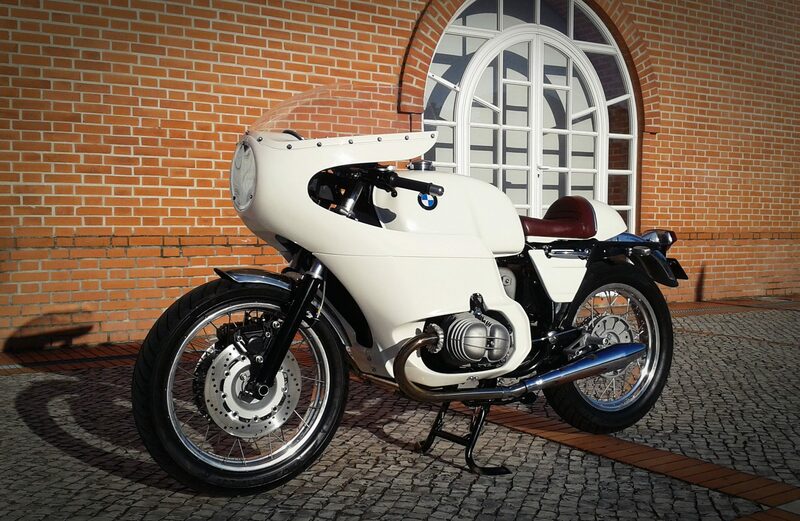 Shakedown testing on the prototype (pictured here) revealed that it had a higher top speed than the stock bike, with slightly better fuel consumption and an improved riding position – not to mention the fact that it looks an order of magnitude better than the original OEM BMW fairing that hasn’t aged particularly well. If you’d like to read more about the fairing kit, you can click here to visit Flat Racer – just be warned, you’ll spend the next few days hunting around your local classifieds looking for affordable Monolevers.